The Klondike® KD3 features safety and style at an affordable price to separate you from the pack. Whether on the slopes or in the workplace, the matte black frame finish, 5-position ratchet adjustable temples, 11 degree base curve lens and TPR nose piece keeps you at the peak of comfort and style all day long. 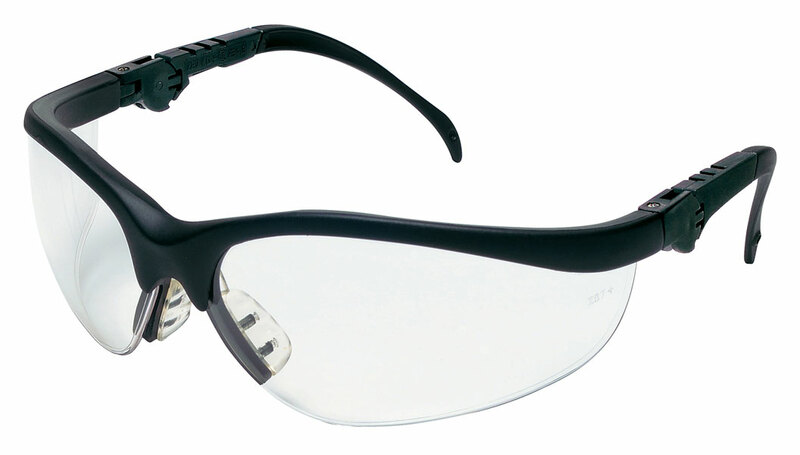 Lens models are available in your choice of multiple options.